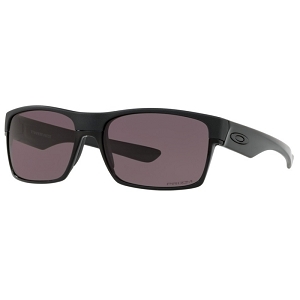 Rooted in surf and skate culture, we went double-barrel with frame materials to create Twoface, a rare look that pairs lightweight yet durable O Matter with lower rims of aluminum. Clean lines keep the look original, and with High Definition Optics® (HDO®), unbeatable clarity and proven protection go along for the ride. 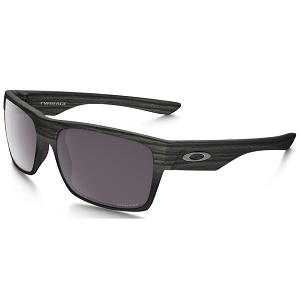 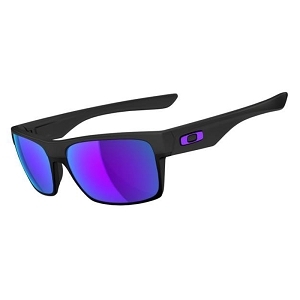 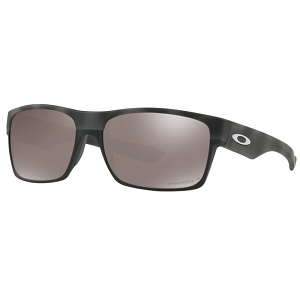 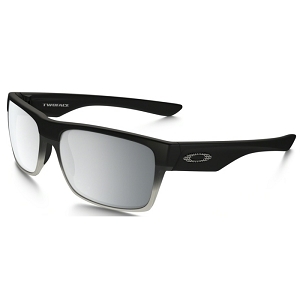 Oakley HD Polarized lenses filter out 99% of reflected glare without the haze and optical distortion that can come with traditional polarized lenses.